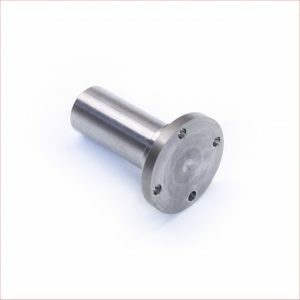 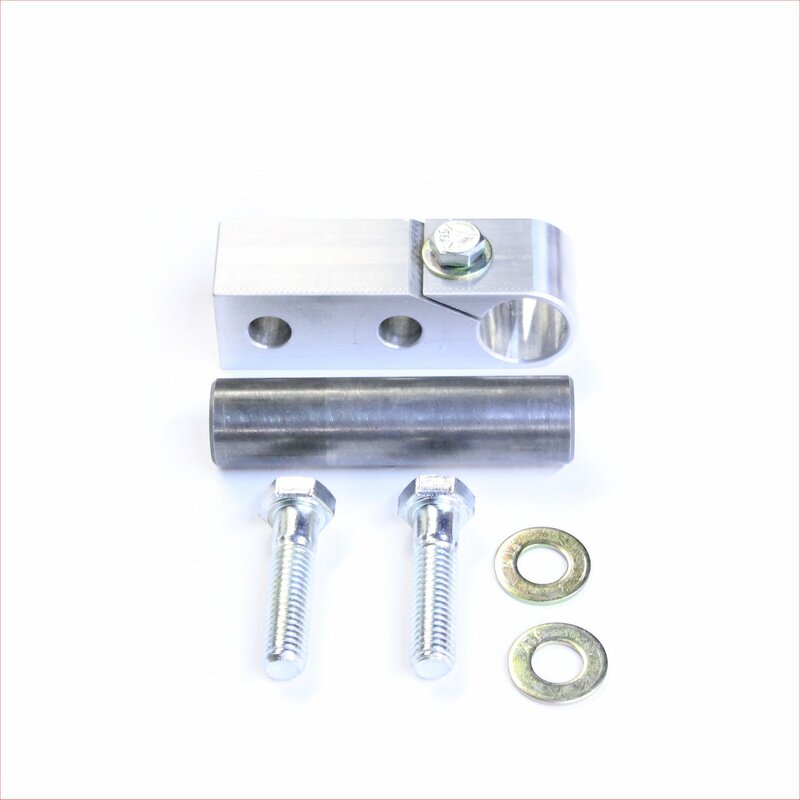 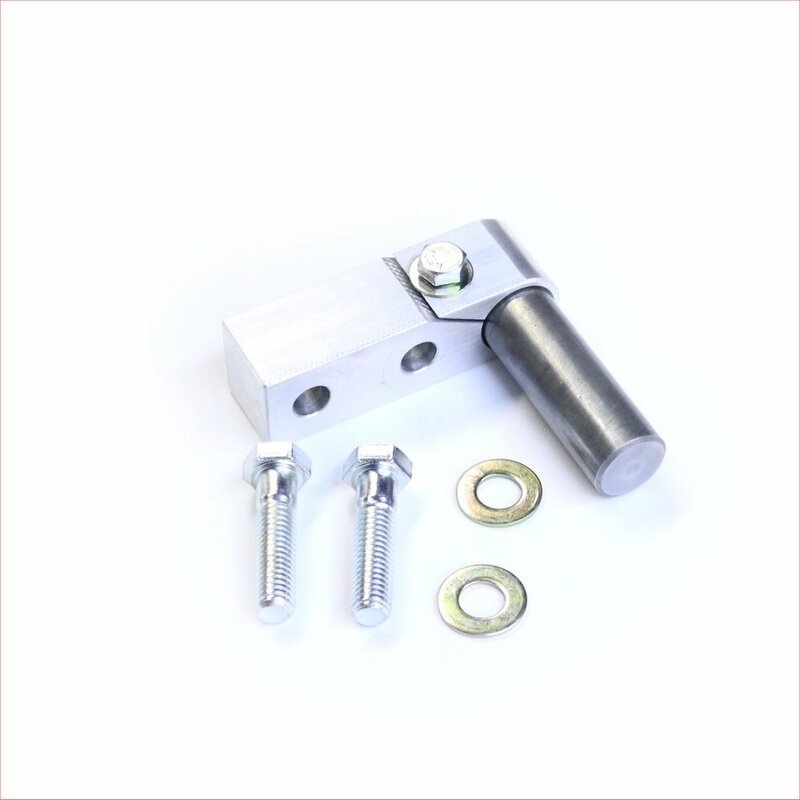 This Universal Mount Kit is used to connect the Articulating Work Rest System to the Classic KMG Grinders and other grinders. 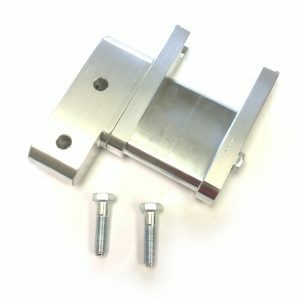 If you have already purchased the Articulating Work Rest System for the TX, you can use this kit to connect it to a Classic KMG or other grinder. 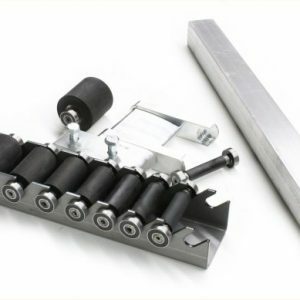 It can also be used to create your own a la carte work rest system. It comes with one Pin, two bolts and washers.